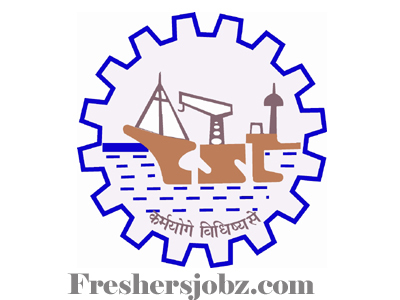 CSL Notification 2019.Cochin Shipyard Limited has released a notification for the recruitment of Senior Project Officers and Project Officers on contract basis in the following disciplines.Check the eligiblity and notification prior to apply for the positions. Qualification: Degree (Engg)/ PG (Relevant Disciplines) with relevant experience. Method of Selection: Through Personal Interview. Last date of online application: 24.04.2019. Last date of receipt of online application: 30.04.2019.